Have you seen this? 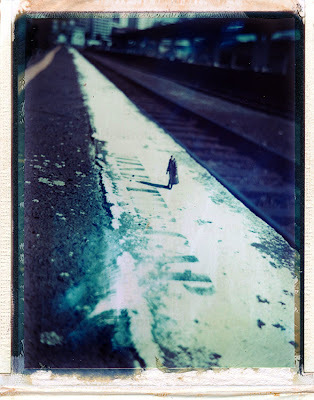 Moominsean (http://moominsean.blogspot.com/) has some great, very comprehensive posts about all things Polaroid as well. hi, thank you so much for your kind words on polanoid.